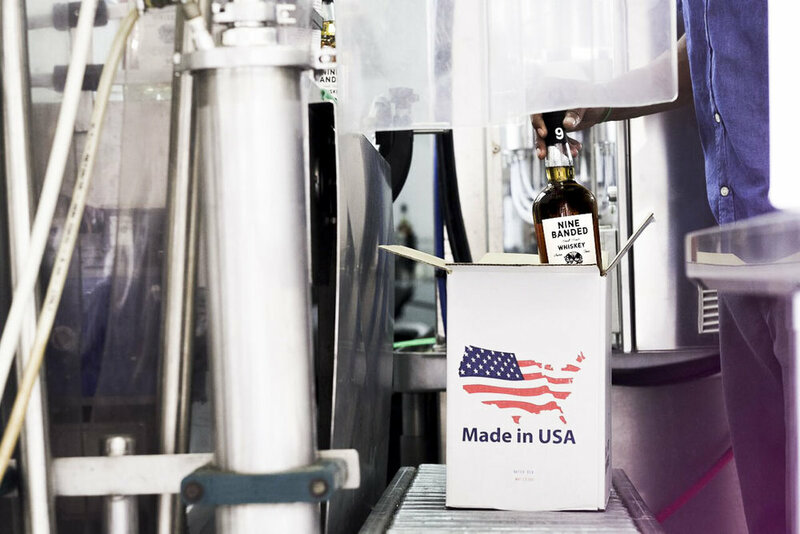 what sets nine banded whiskey apart from the rest? 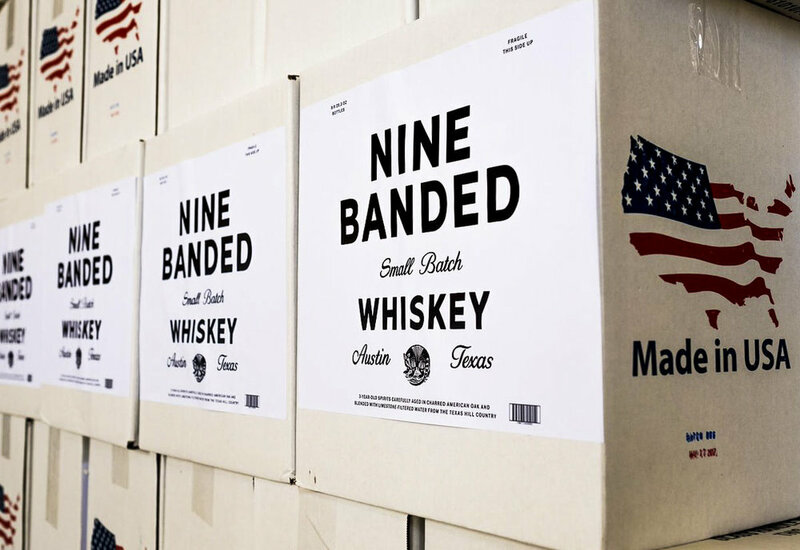 Nine Banded Whiskey is blend of 3-year old, oak barrel aged whiskey blended with pristine Texas Hill Country water. 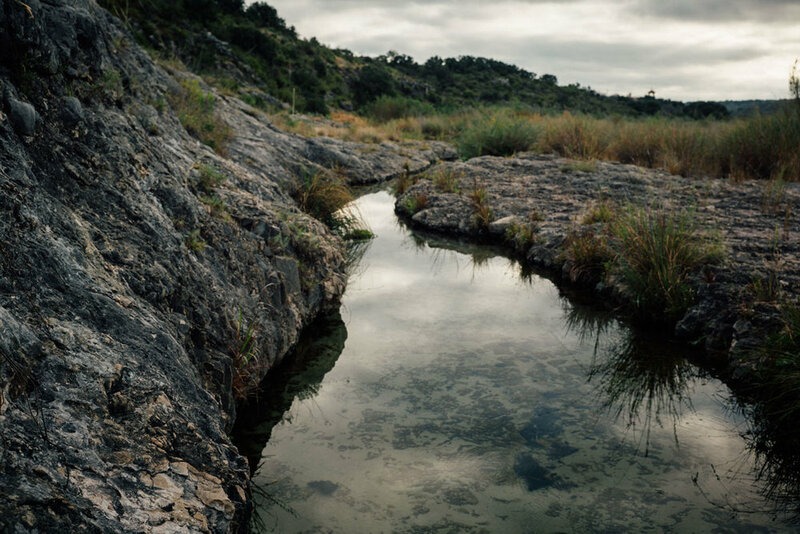 The limestone filtered water pours from an untapped spring 60 miles west of Austin, Texas. This is the purest water you will ever taste. 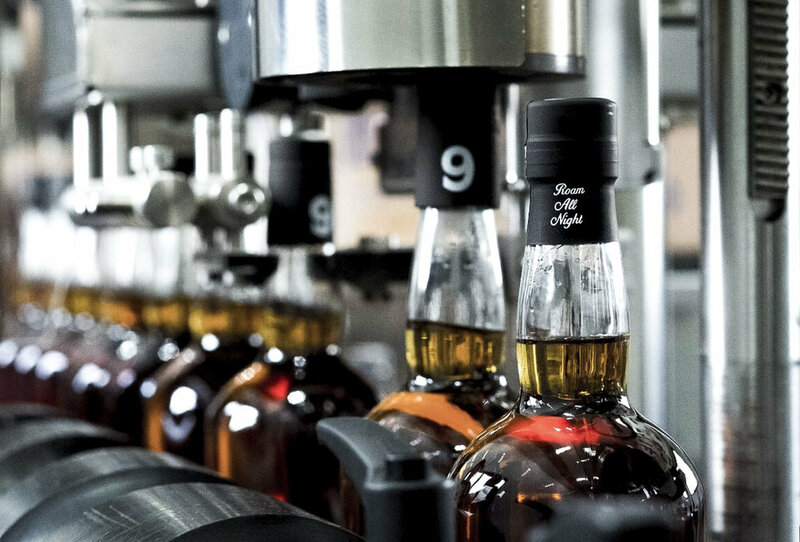 We blend and bottle the finished product right outside of Austin. 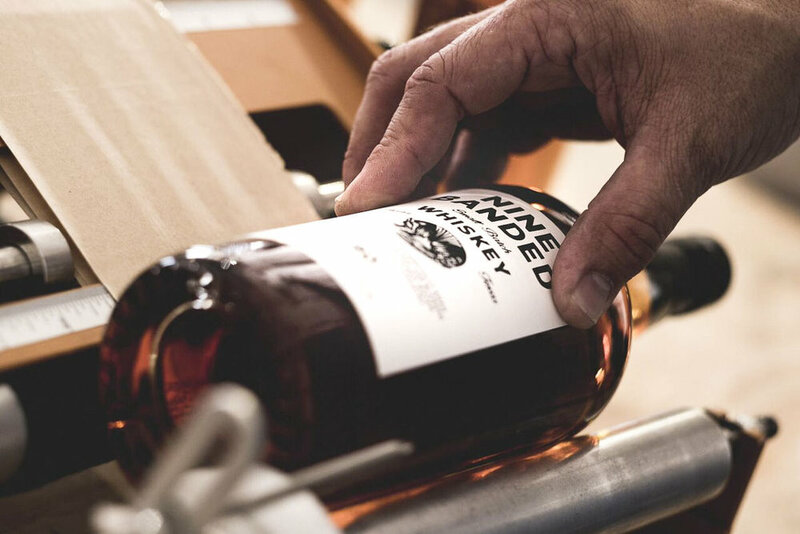 We are an approachable whiskey with a subtle bite and a laid-back finish that will get you going at 90 proof. We are a one-of-a-kind Austin whiskey.